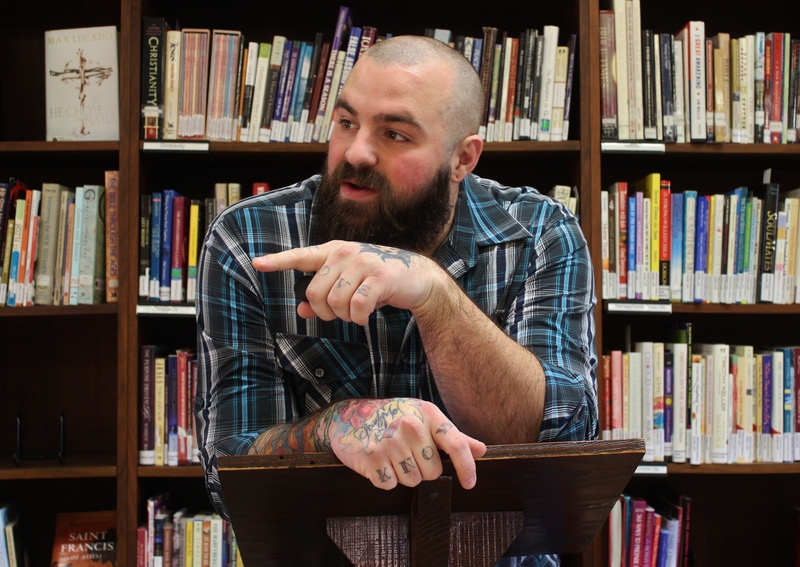 Handy Dandy Youth Ministry blogger Kellen Roggenbuck will be presenting at the regional Re:Conference on June 27 outside Milwaukee! He’ll be leading a clinic on modern fundraising called, “Fundraising 101: Ins & Outs of Modern Fundraising”. The Re:Conference is a networking event in the midwest focused on connecting youth workers with each other and helping to educate and facilitate them through some great clinics and clinicians. If you have the ability, check out this event! For more details, check out the facebook page www.Facebook.AMCReCon. 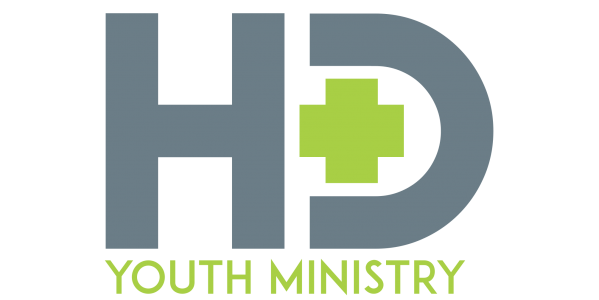 If you enjoy the posts here at Handy Dandy Youth Ministry, networking, youth ministry, Wisconsin or simply don’t have any plans on the 27th, we want to see you there! For more from Kellen, check out his devotional book Don’t Judge a Savior By His Sandals available from Blurb publishing!